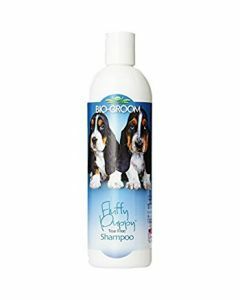 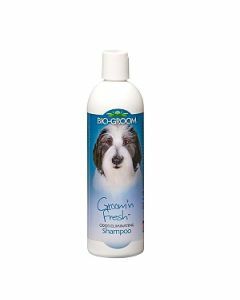 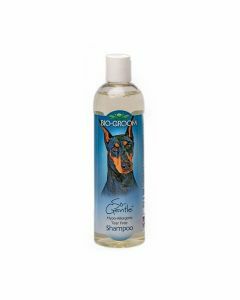 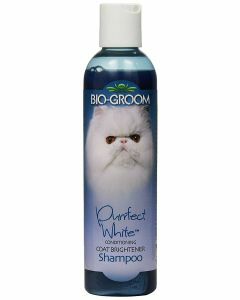 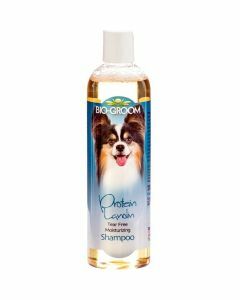 Bio-Groom is a renowned brand which produces premium grooming products for pets. 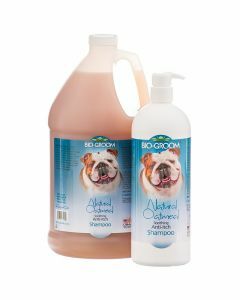 These products are made from select ingredients which provide extreme gentleness and excellent performance. 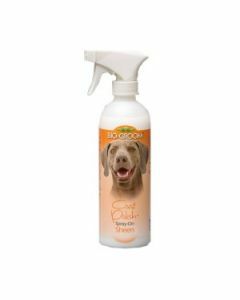 All the ingredients used in making the products are quality tested and approved by experts and veterinarians before being used in the manufacturing process. 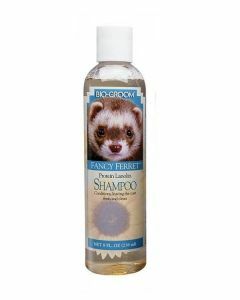 This company produces products for cats, dogs, horse and ferrets all of which are offered by Pets World in its wide inventory. 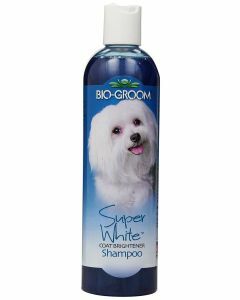 All the products are designed for specific purposes and do their intended jobs superbly. 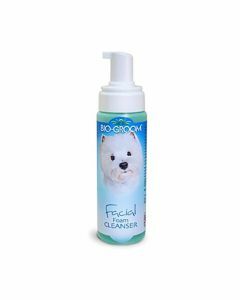 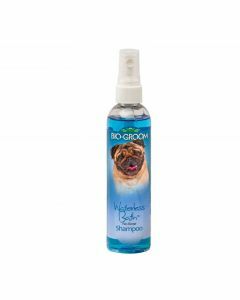 The Bio-Groom Natural Scents Crisp Apple Cologne Dog Deodorant 118 ml has a long lasting formula that keeps up the fresh appearance of the dog between baths. 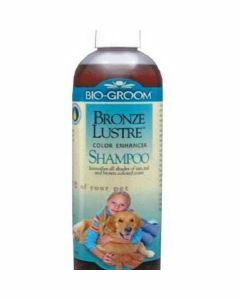 If your dog has a think bronze coat then the Bio-Groom Bronze Lustre Color Enhancer Dog Shampoo 350 ml will help you maintain the shine on the dog’s coat of fur. 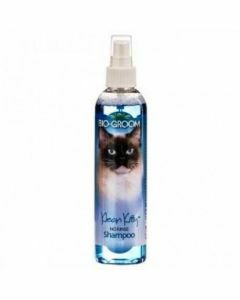 The superior level of the products by Bio-Groom make sure that they offer the best solutions to your pet’s grooming problems in the ever evolving pet care market. 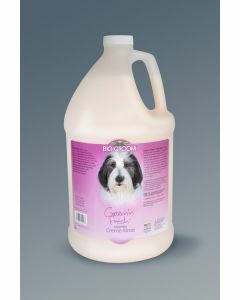 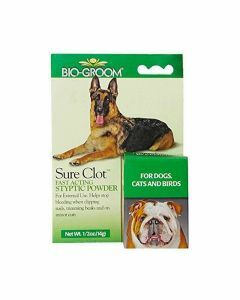 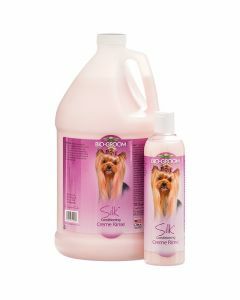 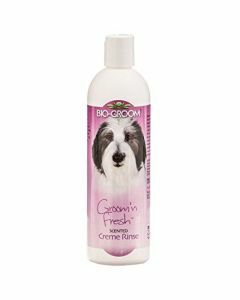 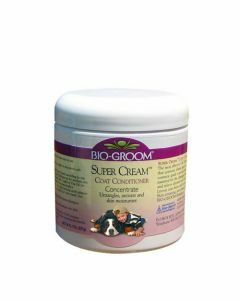 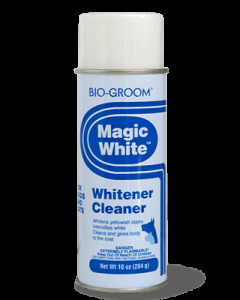 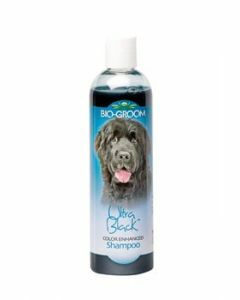 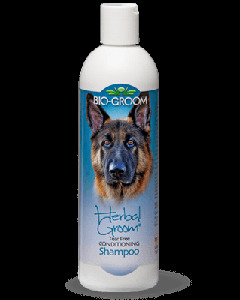 Bio-Groom offers an array of products for conditioning, wellness and ecto-parasitic treatment of your faithful friend. 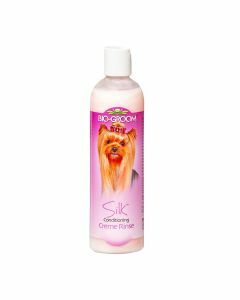 The products offered also include coat color care items which are also suitable for pets with dry and sensitive skin. 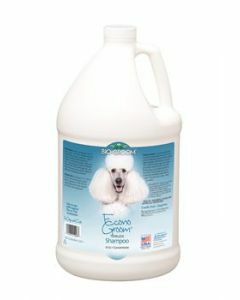 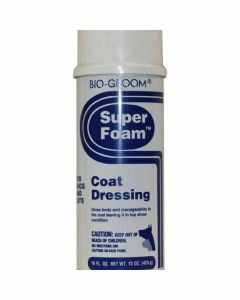 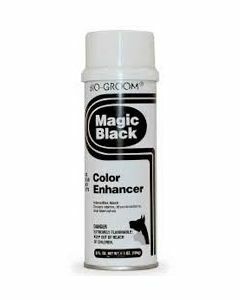 They also offer various enhancing sprays for your pets’ coat and color. 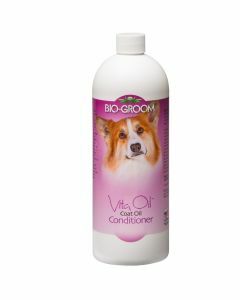 We, at Pets World offer an extensive range of products from Bio-Groom with us to help you provide the best care possible to your beloved pet. 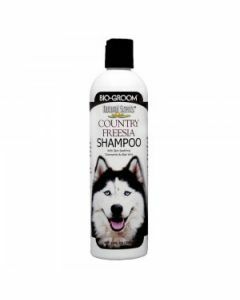 Some of these products are deodorants, shampoos, conditioners, grooming powders, tearless shampoos, coat glosser conditioners, coat brightener shampoos, color enhancer shampoos, anti-slip spray, anti-tick shampoos and conditioners, etc. 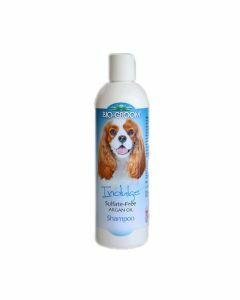 Different products from this brand are available on our website to meet the varied needs of your prized pets.